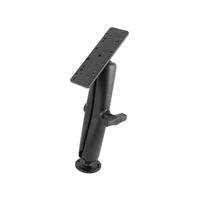 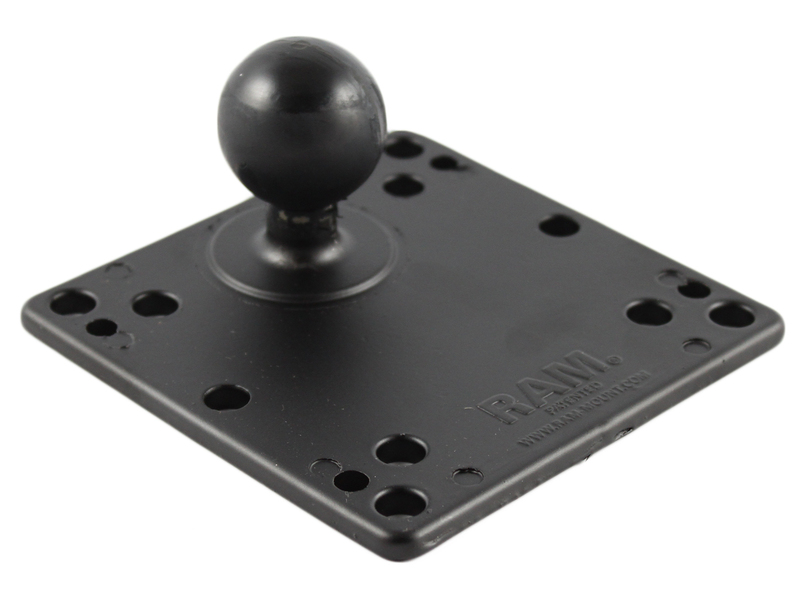 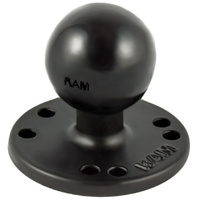 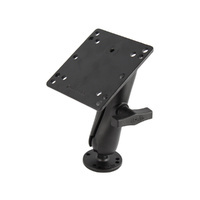 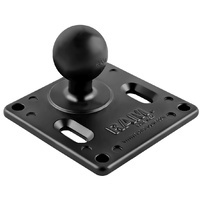 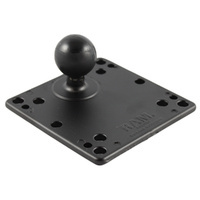 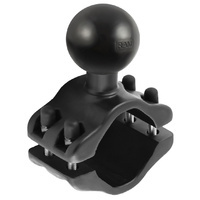 The RAM-101U-246 consists of a 2.5" diameter round base with the universal AMPS hole pattern, STANDARD length double socket arm and 4.75" square plate with the VESA hole pattern. 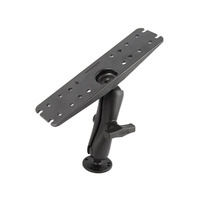 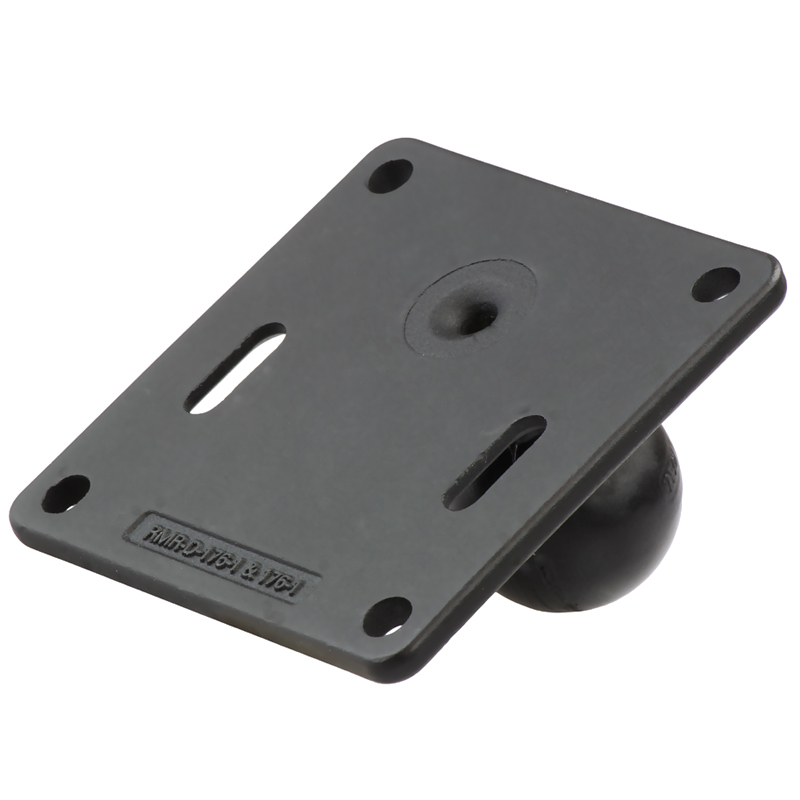 The VESA plate contains a 75mm X 75mm and 100mm X 100mm hole pattern. 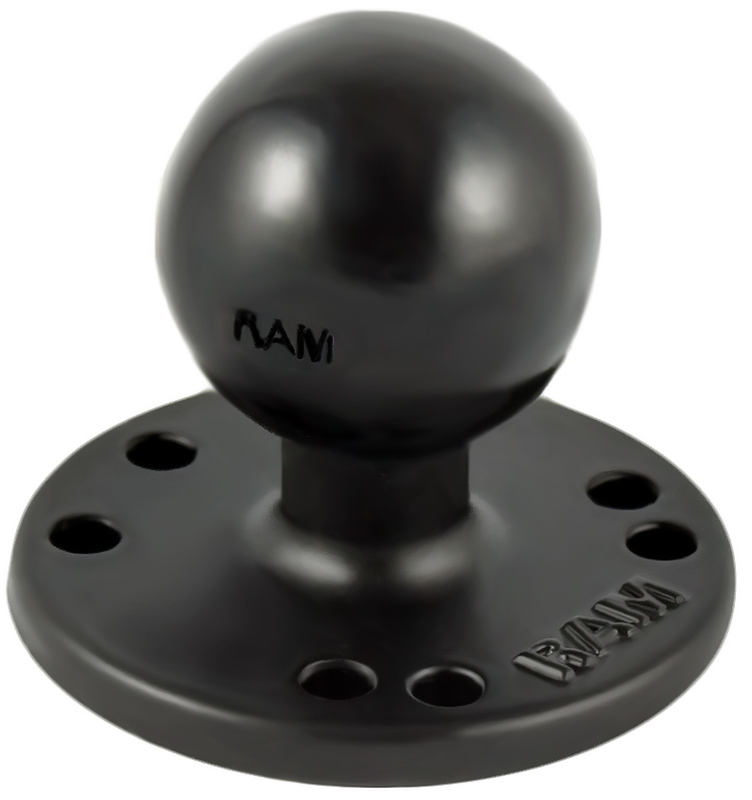 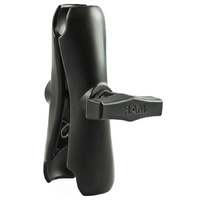 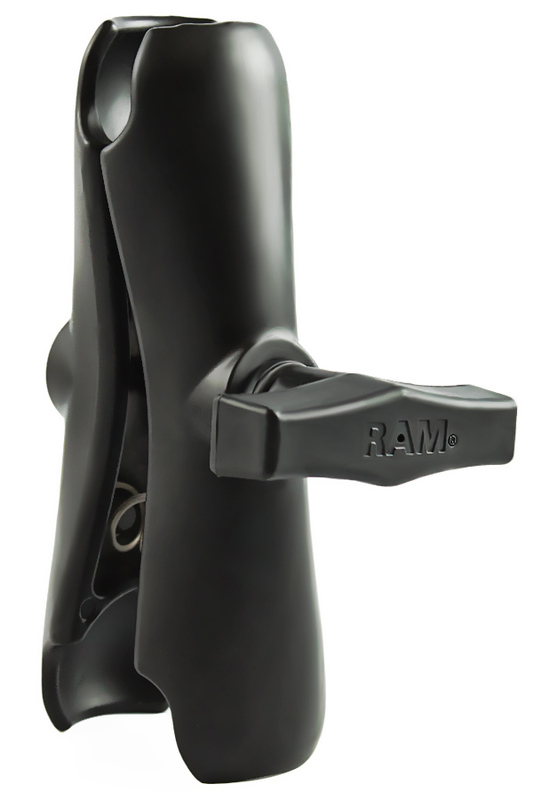 Designed into the mount is a 1.5" diameter patented rubber ball and socket system with adjustment points at both socket ends of the arm. 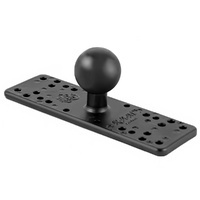 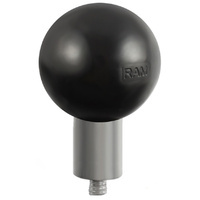 Rubber ball and socket technology allows for almost infinite adjustment and perfect viewing angles.